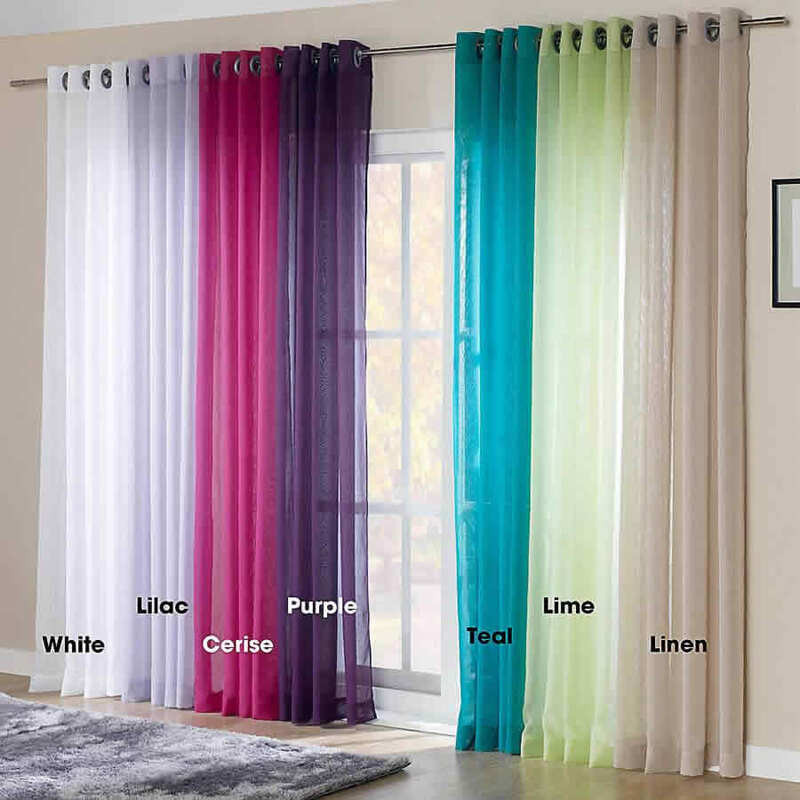 Blinds Installations Curtains Designing, Decoration, Interiors, Designers.Gurgaon Interior Designer is a top and reliable Interior Design firm primarily based in Gurgaon NCR India. We have different locations in the New Delhi Capital Region (NCR) of India. We provided our interior designing services to our esteemed clients who are based in Gurgaon, New Delhi, Noida, Greater Noida, Ghaziabad, Faridabad, Sonepat, Manesar, Dharuhera and many adjoining areas of NCR regions of India. Our range of services includes complete interior design solutions for corporate offices, showrooms, shops, business establishment, commercial shopping complexes, malls, multi-storey apartment, flat, high rise buildings, home, housing society, house, residential units, bungalow, kothi, farmhouse, villas. We undertake civil construction and interior designing project works for hotels & restaurants ,schools, colleges & institutions. We are highly specialised for rendering complete interior design solution for commercial, industrial and residential properties. These types of services are delivered by our dynamic team of highly professionals who have expertise in their field. Gurgaon Interior designers plan and detail commercial and residential building interiors for effective use with particular emphasis on space creation, space planning and factors that affect our responses to living and working environments. 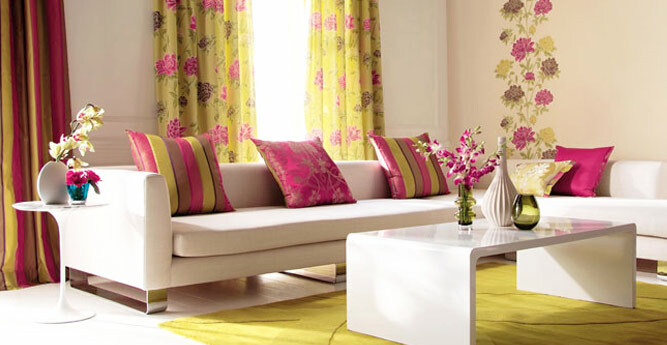 Our interior designers are trained to give best furnishing & finishing touches to existing spaces. 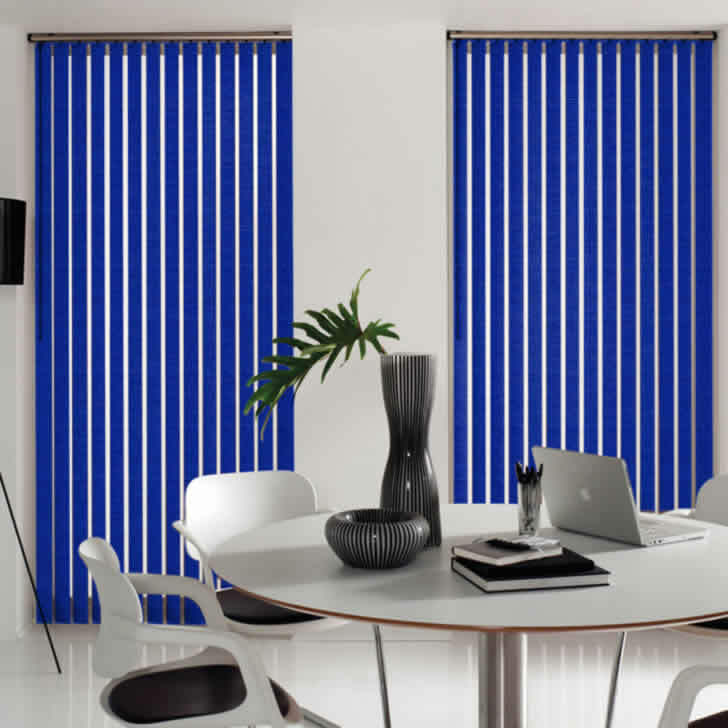 Blinds Installations Curtains Designing, Decoration, Interiors, Designers.